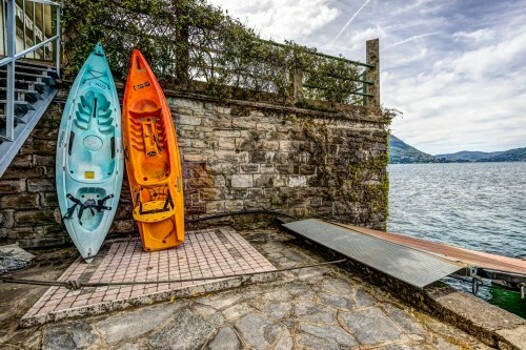 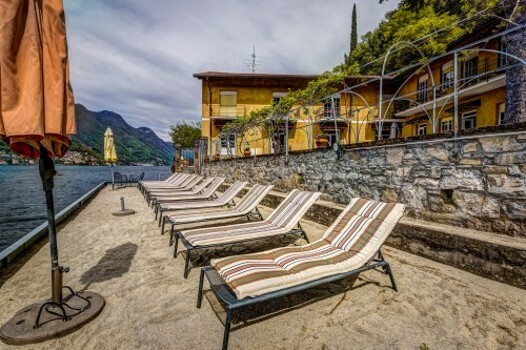 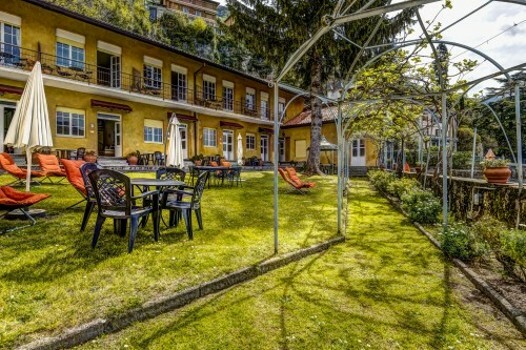 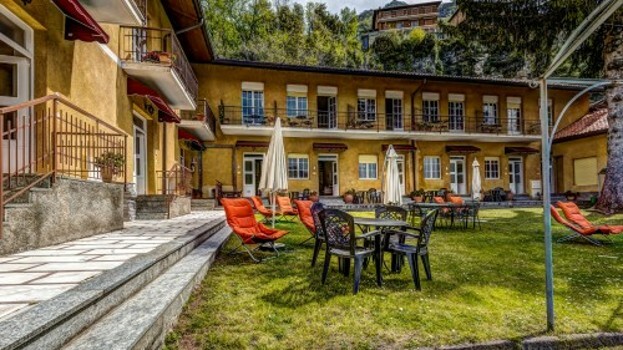 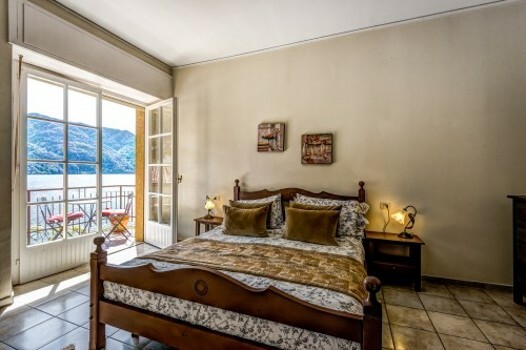 Located directly on the Lake Como Waterfront in the village of Pognana Lario, minutes from historic Como Centro and famous Bellagio. 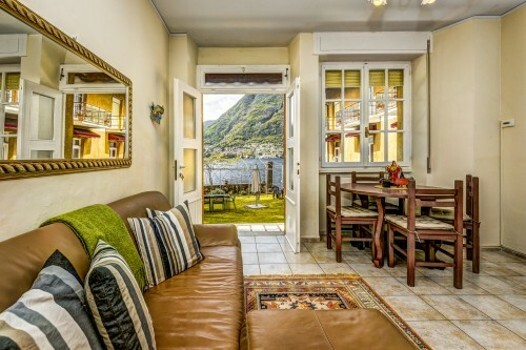 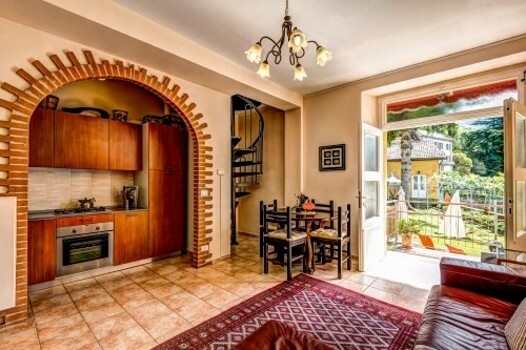 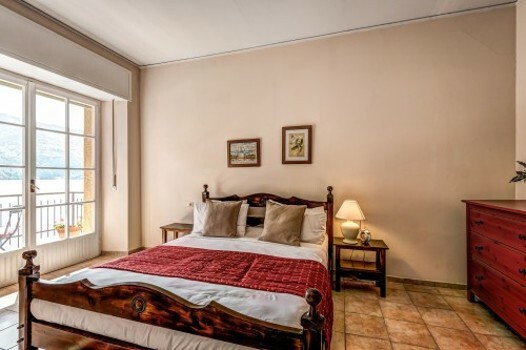 Our exclusive little resort and private luxury vacation villa rentals, offer guests a magical memorable experience. 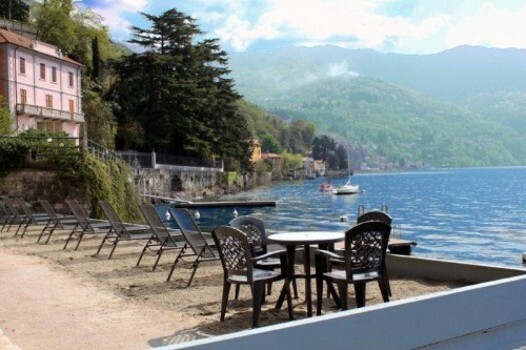 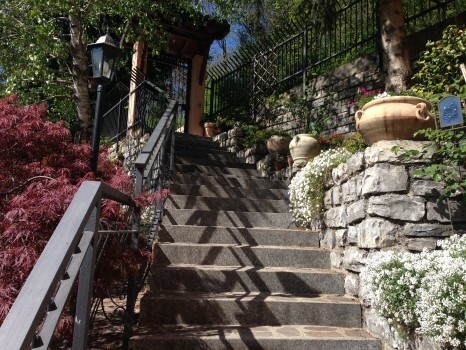 With incredible Lake Como views, private balconies, spectacular gardens, sand lido, beach and boat dock for swimming. 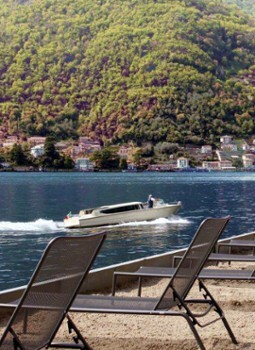 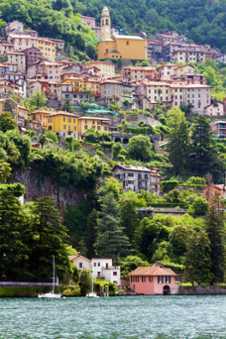 It’s the ultimate place to spend your perfect Italian holiday, on beautiful Lake Como. 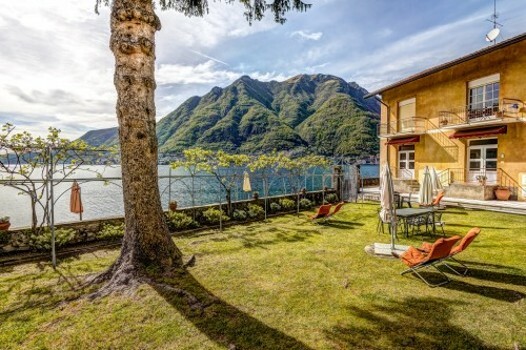 Nearby Things to Do include: Monuments such as Joseph Frank Pyramid Mausoleum and Giant Wine Press (Il Torchio); Hikes & Walks such as Buco dell'Orso and Porta Travaina; Villas such as Villa Oleandra and Castello di Urio; Towns such as Laglio and Carate Urio; Churches such as San Miro and Santissima Trinità; Parks & Gardens such as Nesso Orrido and Park Casa Prandoni.